PK Network is proud to announce that we recently took home 7 Telly Awards for several of our advertising campaigns and spots. 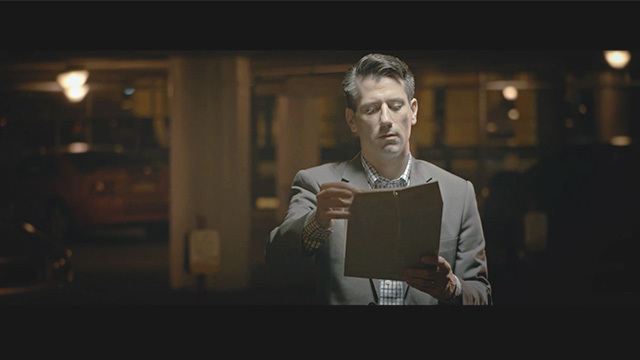 Honoring outstanding film and video productions, as well as innovative local, regional, and cable TV commercials, the Tellys are a highly-competitive and much-celebrated award. Conceived and created by PK Network in 2014, “Uncover the Truth” is a fun and buzzworthy campaign for Mediacom Business. 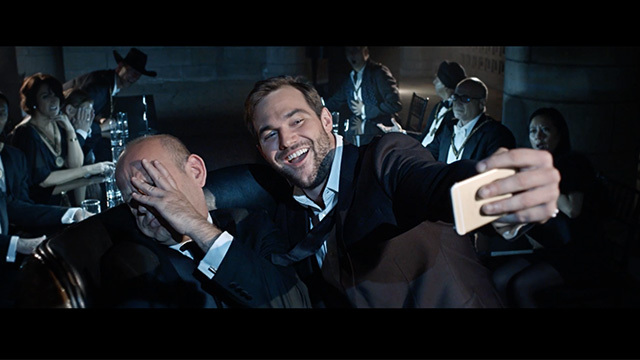 This year it won a total of four Tellys for “Secret Society,” “Deep Savings” and “Support Group” TV spots as well as one for the campaign itself. 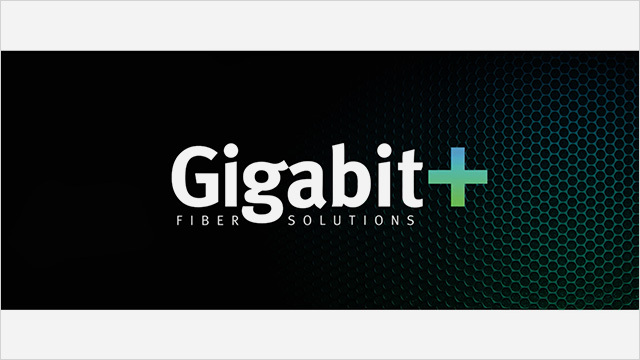 Our Gigabit+ Fiber Solutions campaign, which we created to announce Mediacom’s high-speed business Internet service, also yielded an award for our “By the Numbers” television commercial. Other wins went to our Mediacom Business Customer Stories series where we visited the National Flight Academy in Pensacola, Florida and a web video we created for Mediacom’s new Managed Voice phone service.